At Detroit 2015, Honda’s performance was completely lackluster. 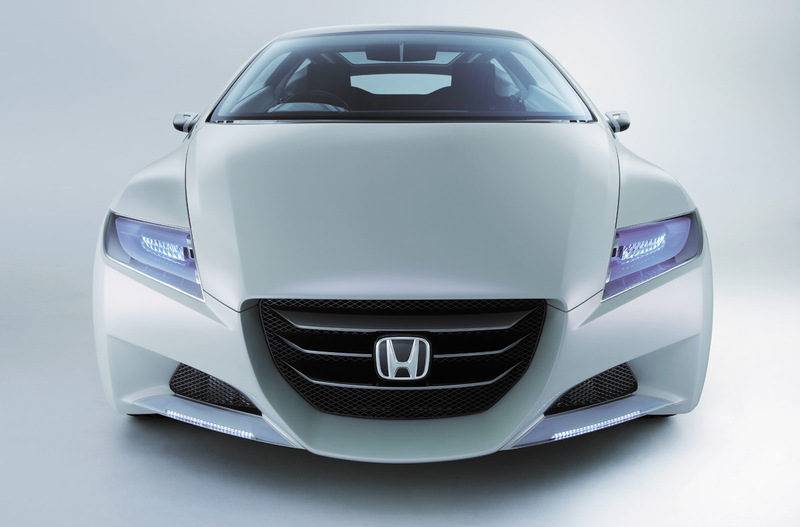 It had no new products to unveil, except the Honda fuel-cell powered FVC concept that was introduced a couple months ago. 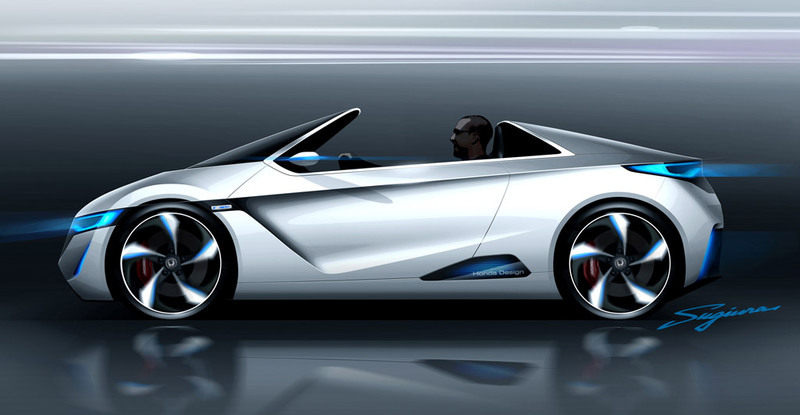 While Tesla announced the delivery for its Model X, BMW introduced the i ChargeForward program for BMW i3 owners and new plans to increase BMW i8, and Chevy surprised America with its first Bolt electric concept, Honda had nothing. However, the Japanese Automaker confirmed that it would produce two all-new plug-in vehicles by 2018: one all-electric car and one plug-in hybrid. “What we’re not sharing is anything else. But we assure that Honda’s environment vehicles remain strong competitors and provide a new sales-volume pillar,” said Robert Bienenfeld, Honda North America’s Senior Manager for Environment & Energy Strategy. Although Honda said it will have an all-electric car in the next three years, what is happening now might have proved that Japanese Automakers are more interested in fuel-cell powered vehicles. On January 20th, Tokyo announced the plans to spend $385 million on fuel-cell vehicle subsidies and hydrogen stations for the 2020 Olympics. This budget will be used to build 6,000 hydrogen stations on the roads by 2020 and is in negotiations with Toyota Motor Corp. and Honda Motor Corp.
“The Olympics are a good opportunity to showcase new technologies. It’s also a significant chance to attract new investment and update the city’s transportation system to make it fuel-cell friendly,” said Hiroshi Takahashi, a research fellow at Fujitsu Research Institute. Under the Tokyo Metropolitan Government’s plan, the city is targeting to have 100,000 hydrogen passenger vehicles, 100 hydrogen buses and 80 refueling stations by 2025. “It’s time to introduce a hydrogen era,” said Prime Minister of Japan Shinzo Abe. While the climate has been changing dramatically, as the fifth biggest greenhouse polluter, Japan is now supporting hydrogen fuel, which is considered a new game that is created by people who have been benefiting from the industry of fossil fuel exploitation. Click here to read more about serious environmental impacts of hydrogen vehicles.